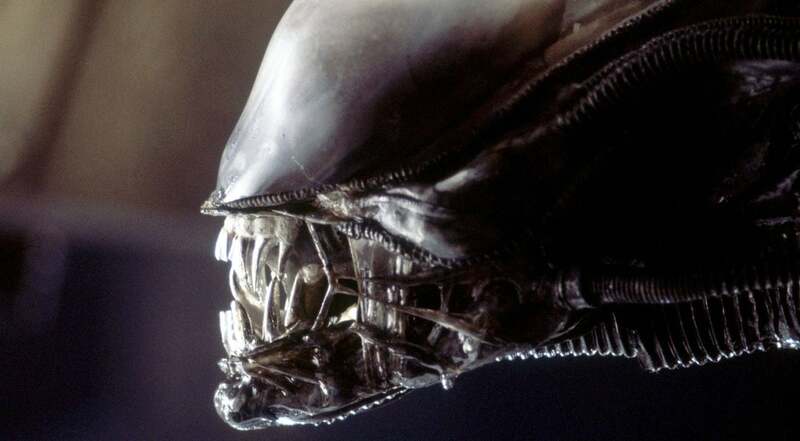 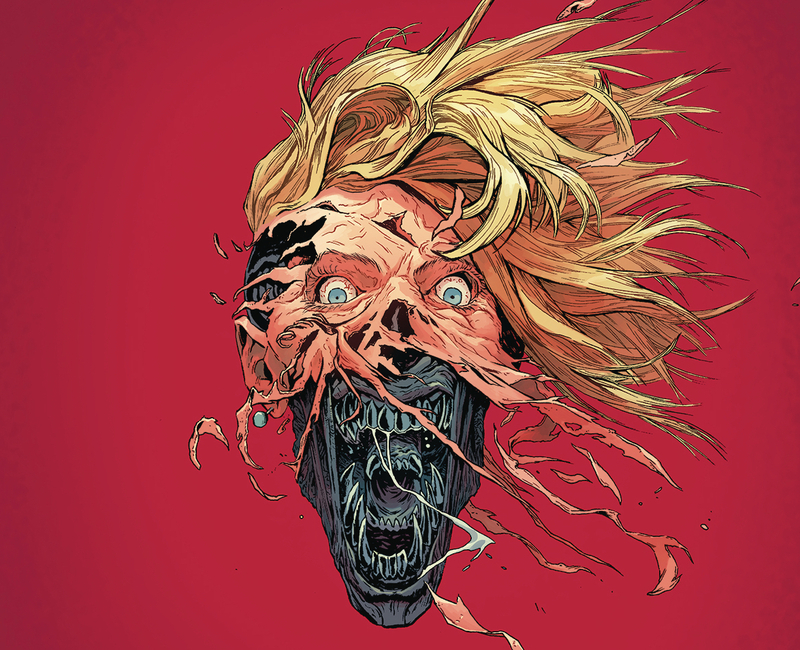 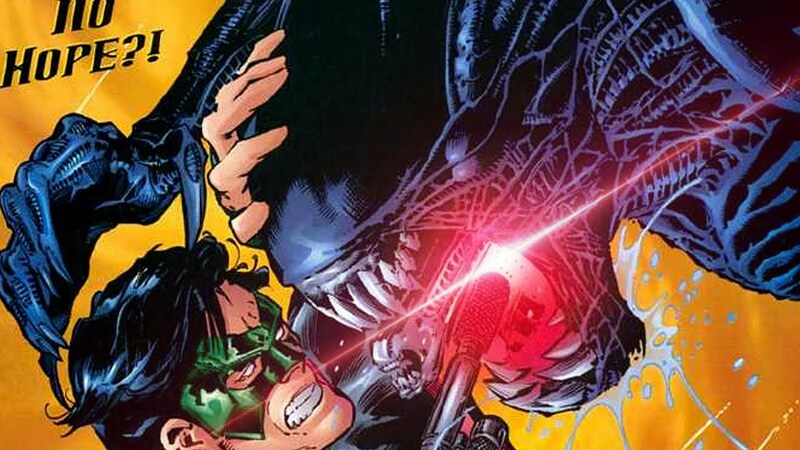 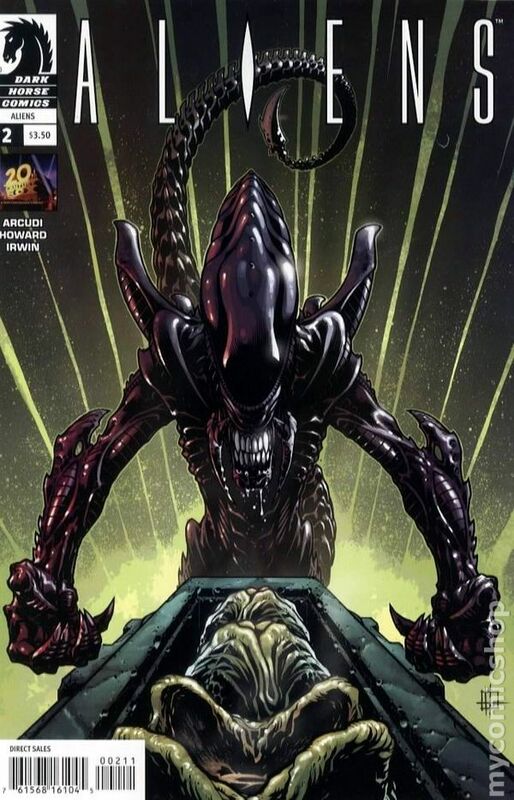 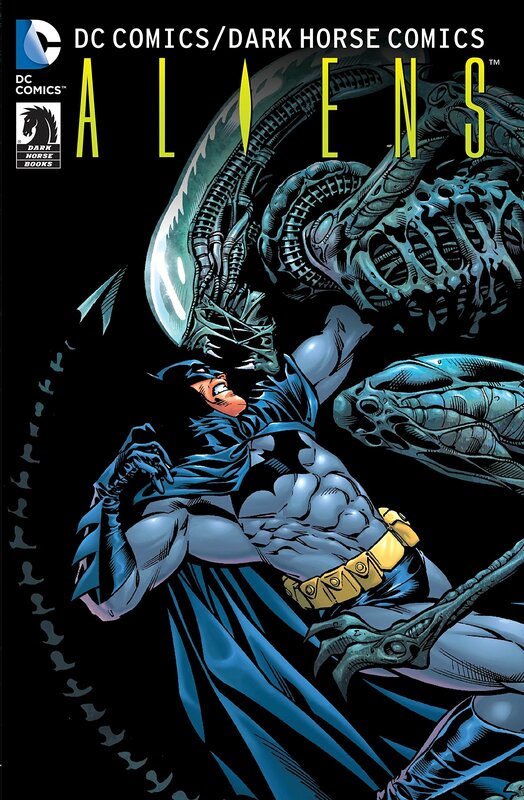 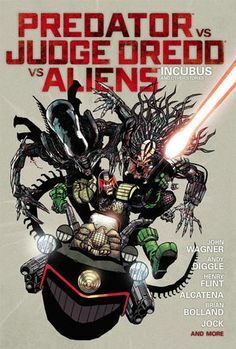 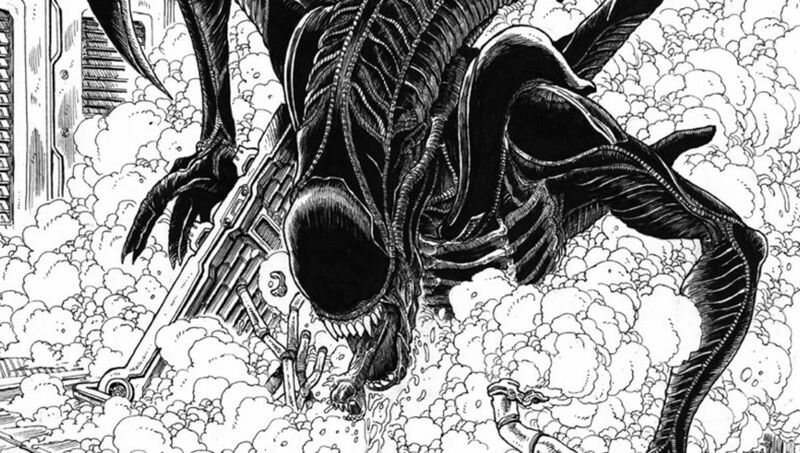 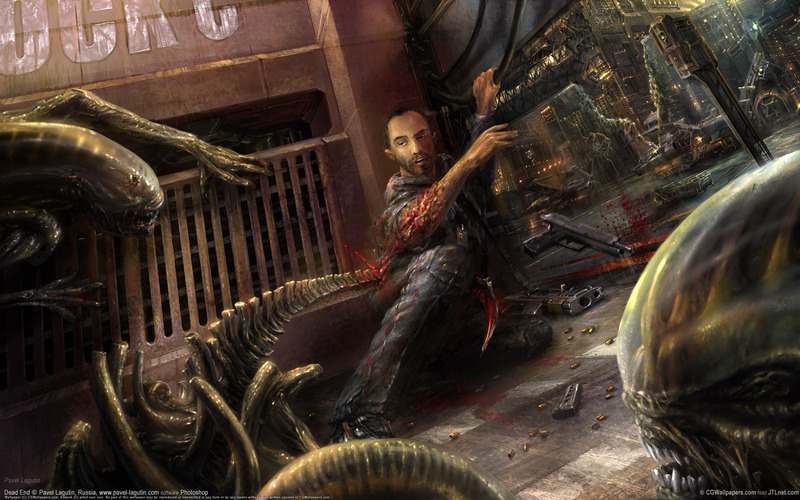 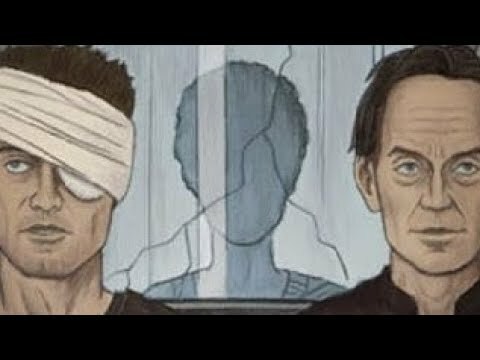 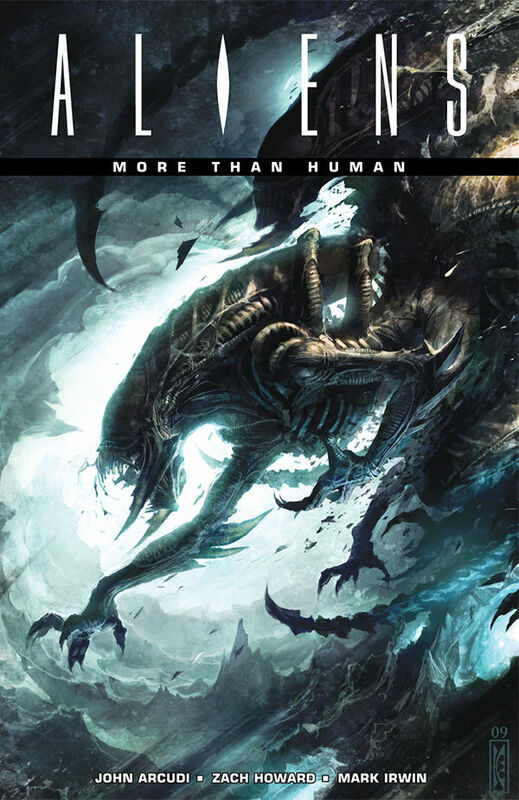 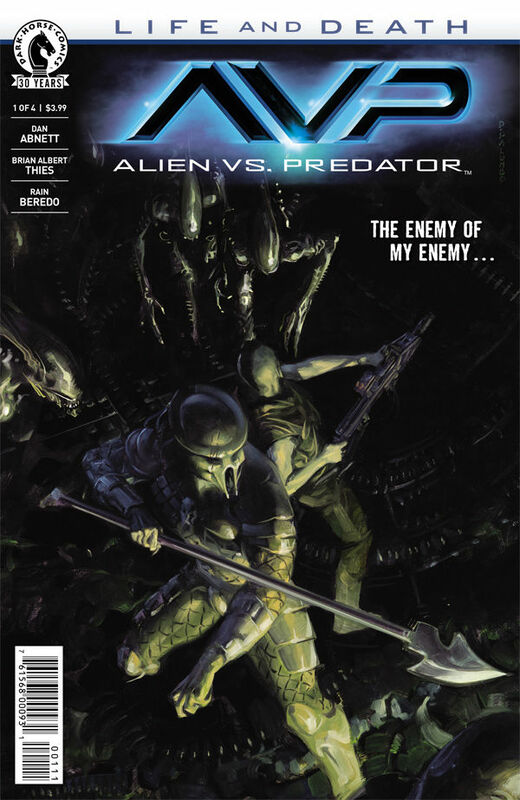 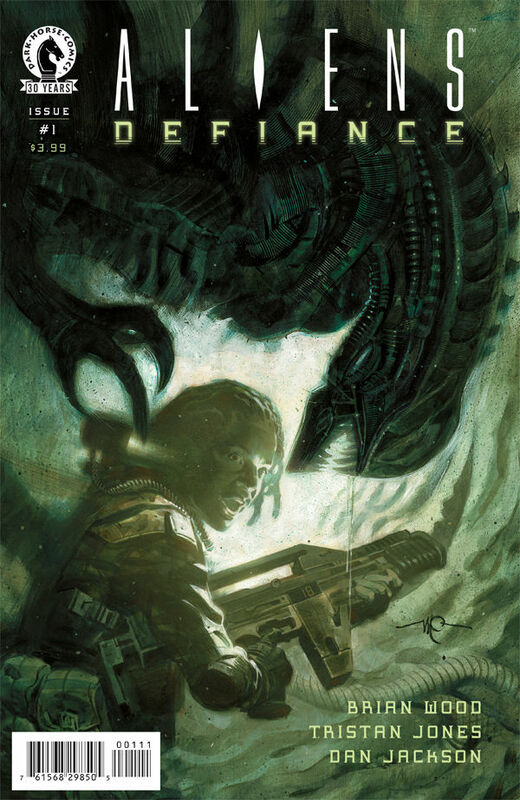 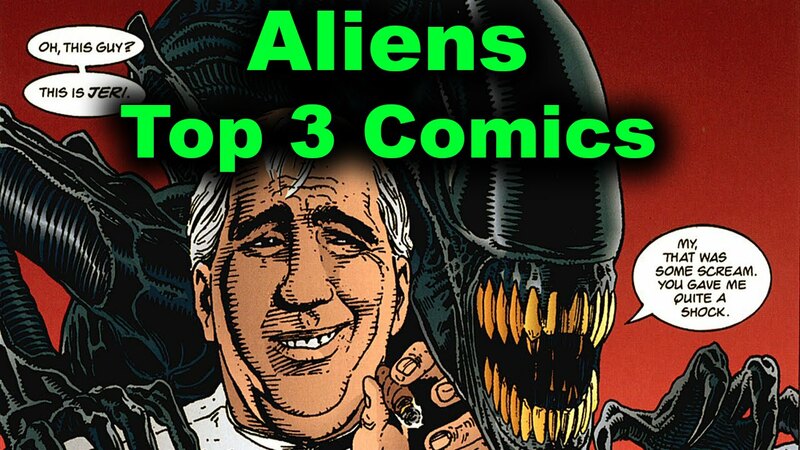 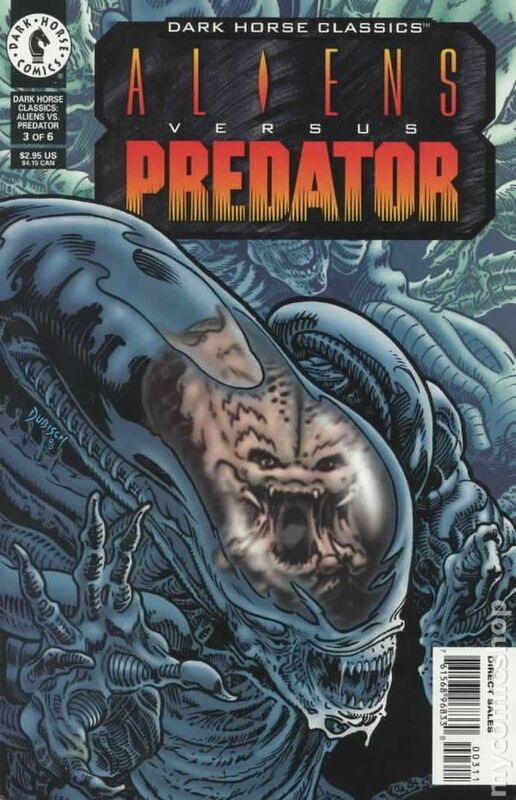 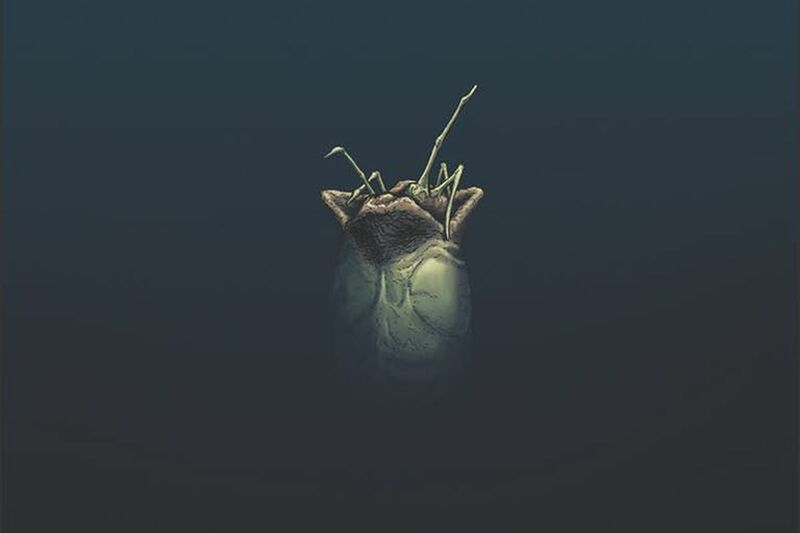 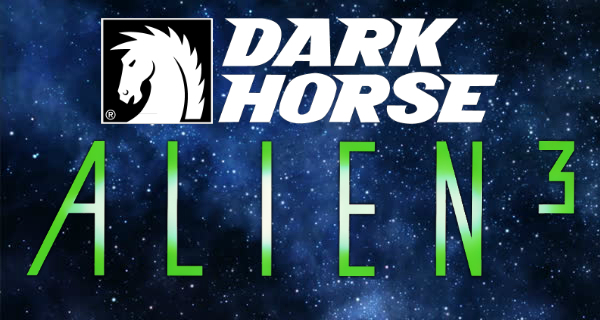 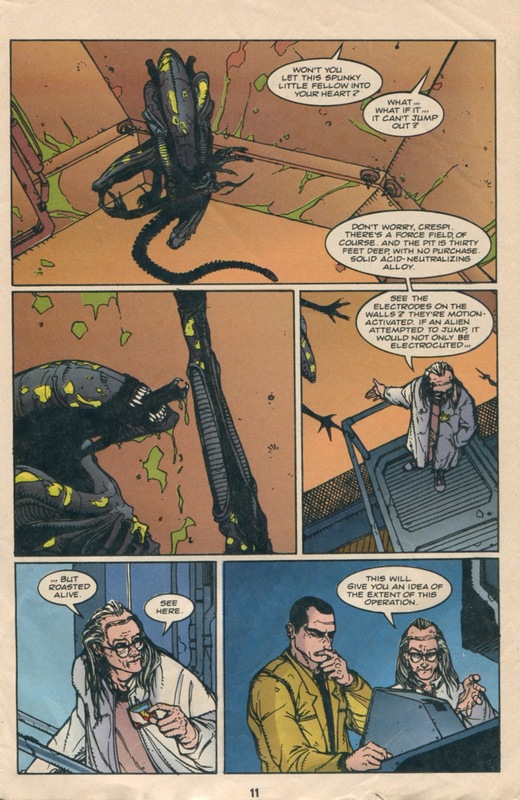 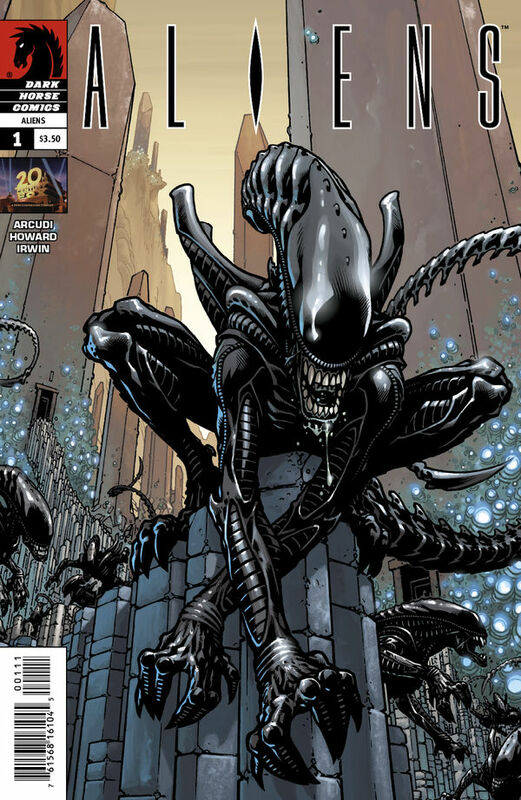 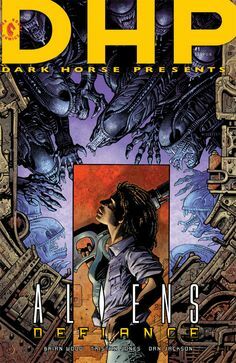 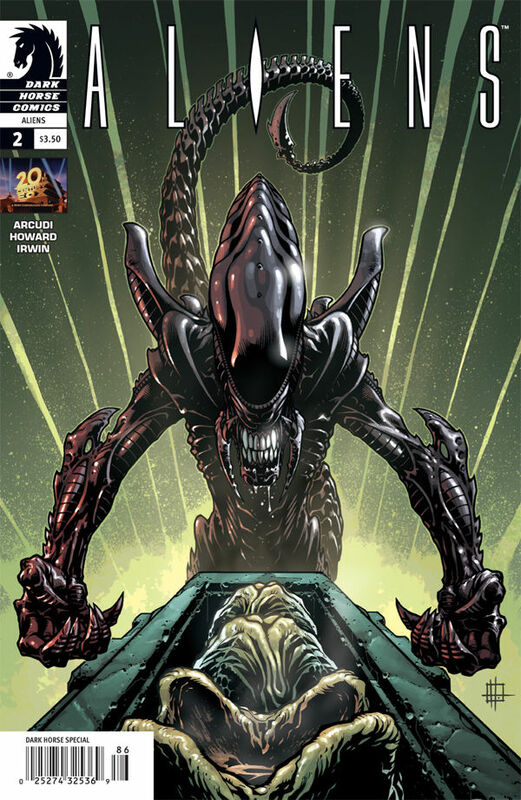 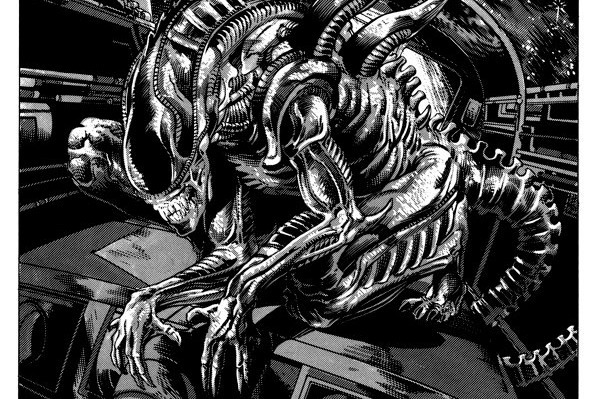 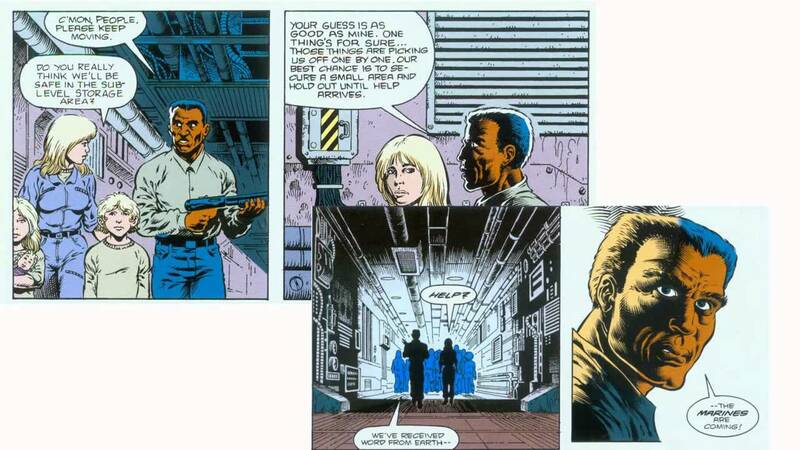 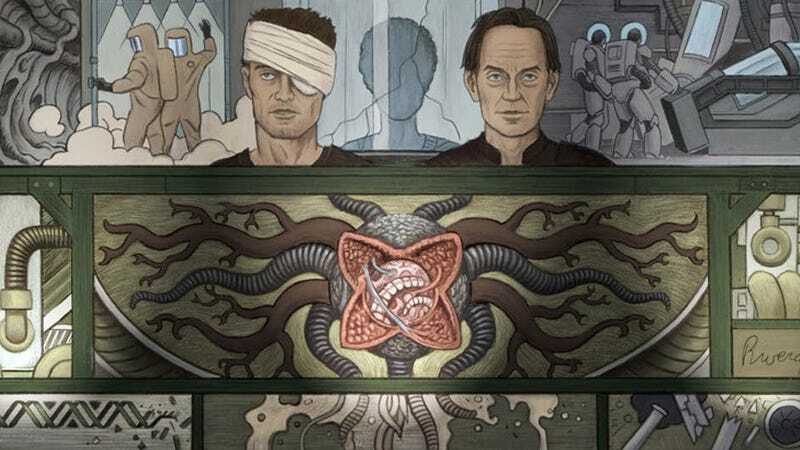 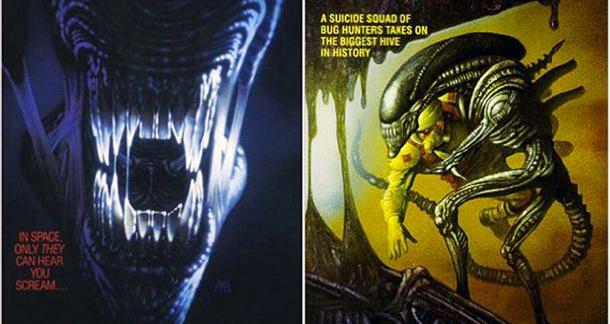 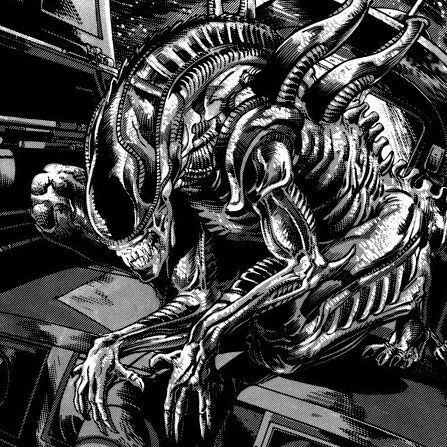 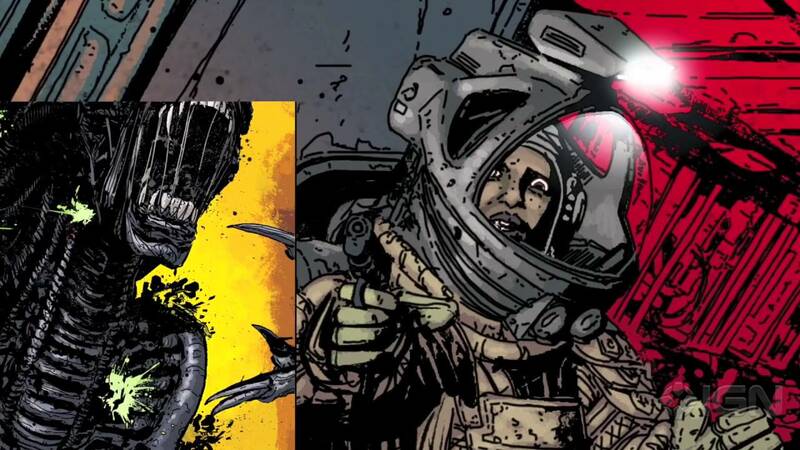 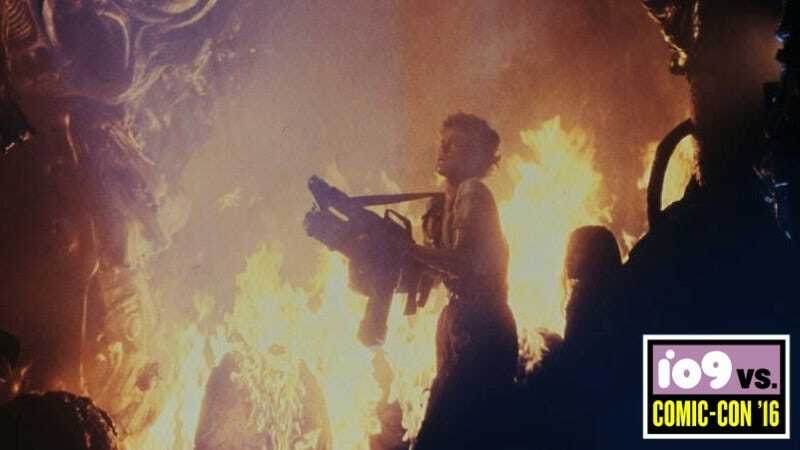 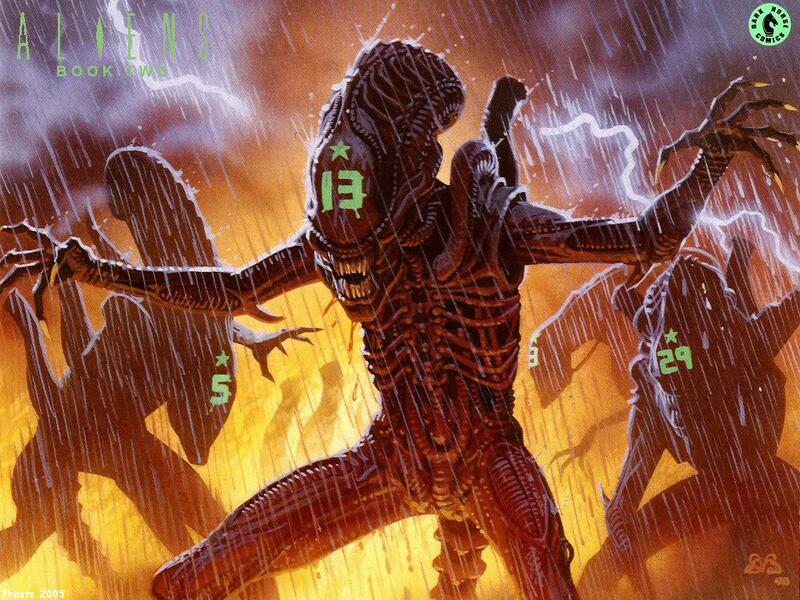 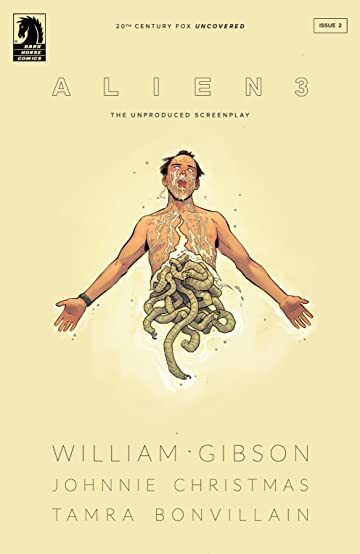 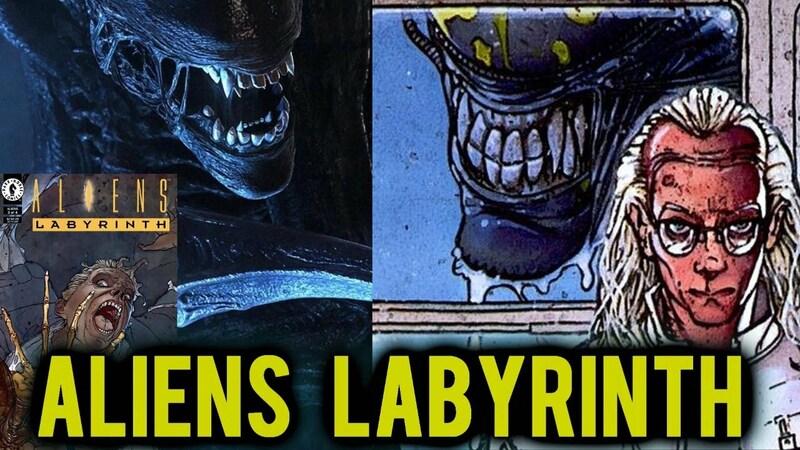 It's Official: Gibson's "Lost" Alien 3 Script is Being Adapted by Dark Horse Comics! 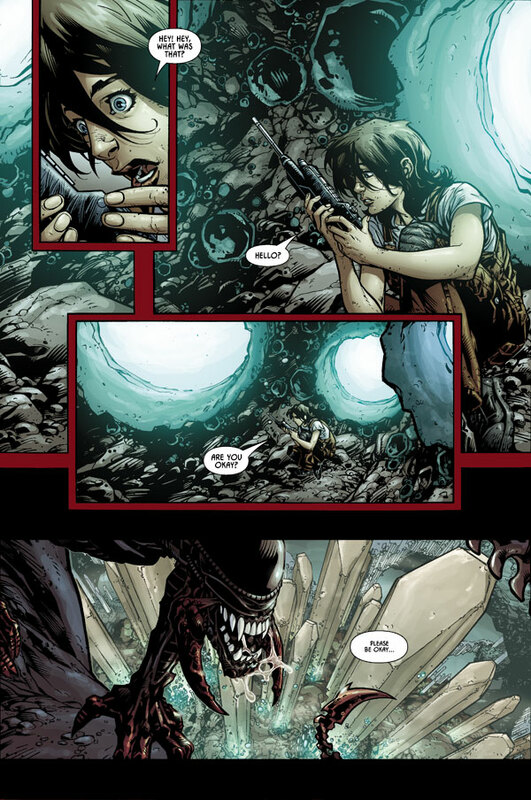 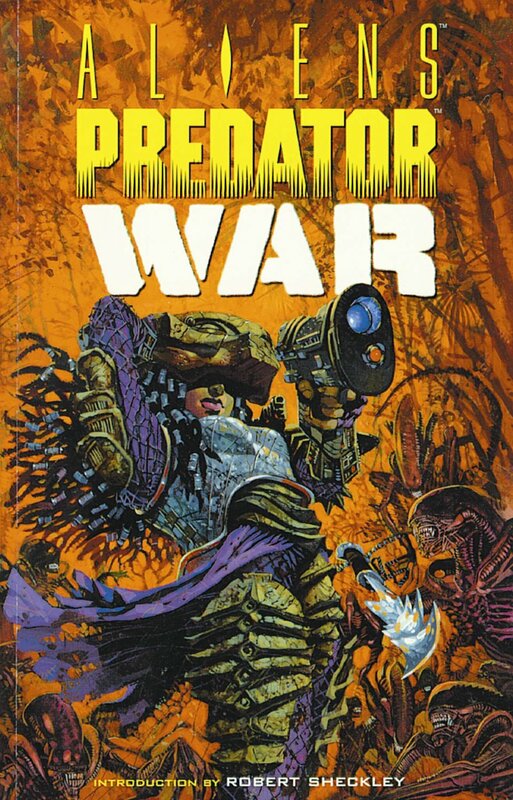 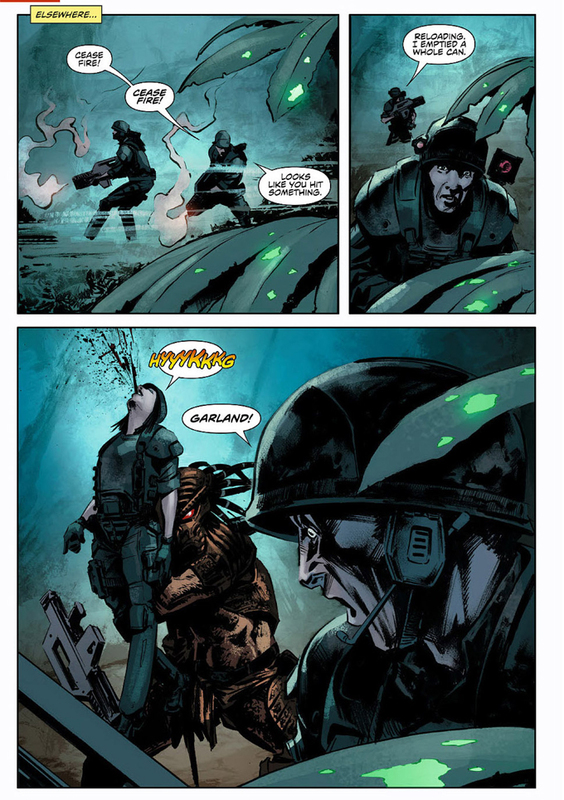 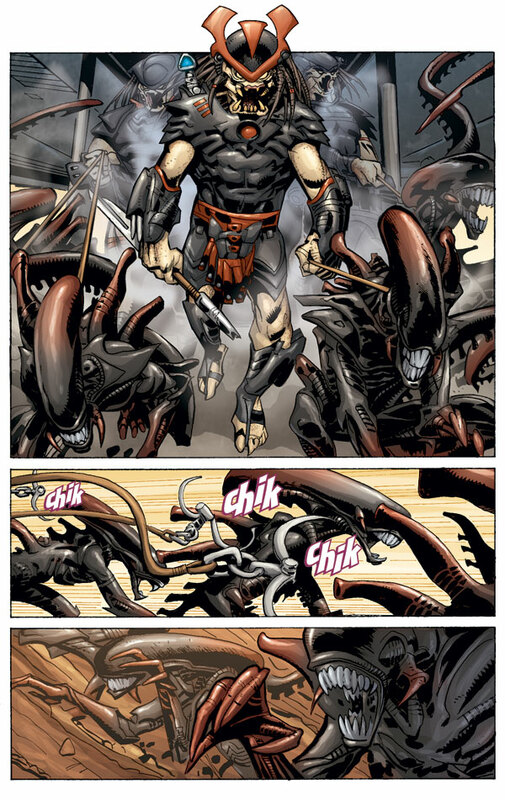 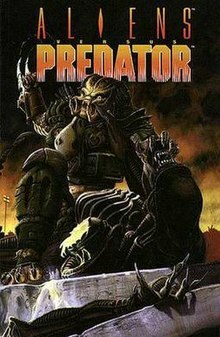 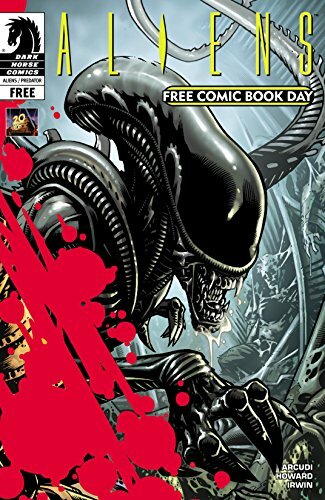 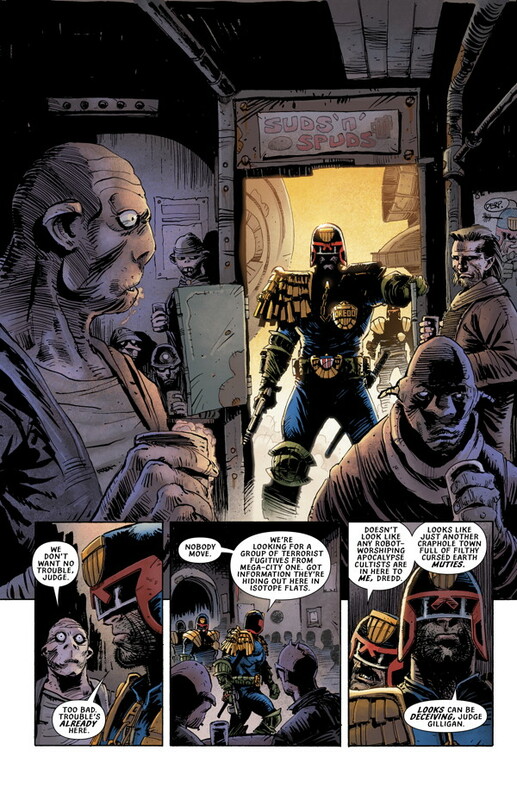 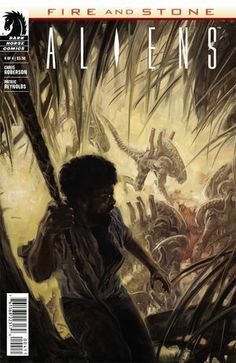 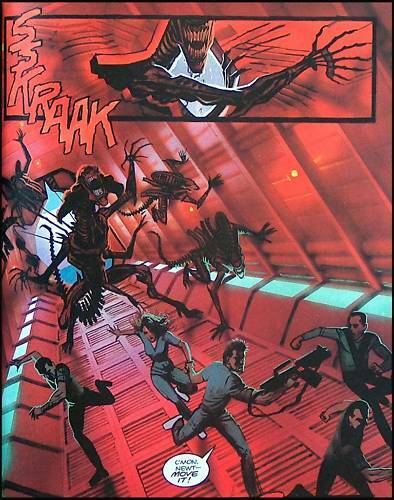 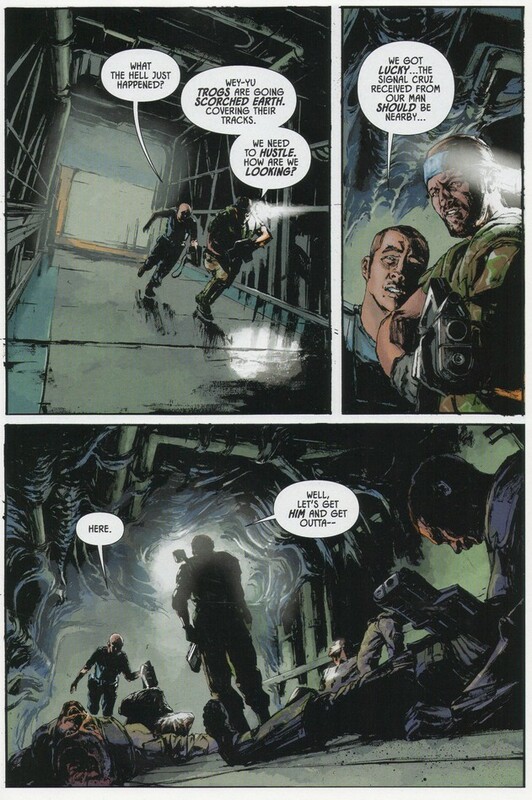 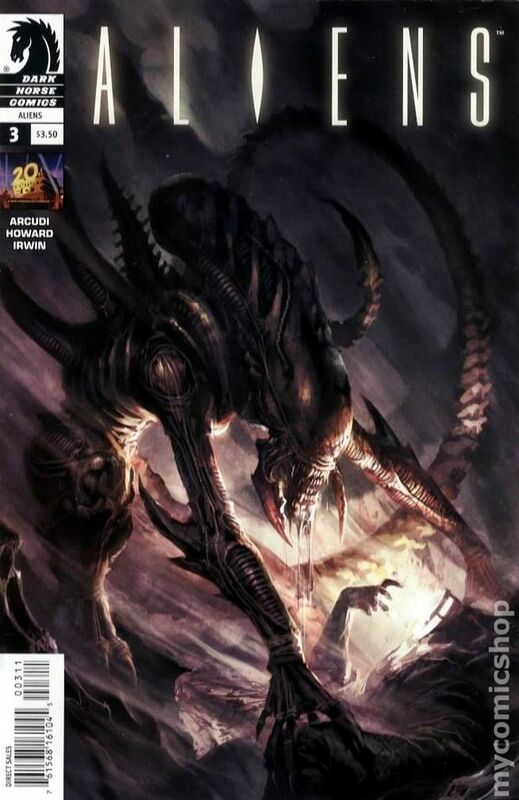 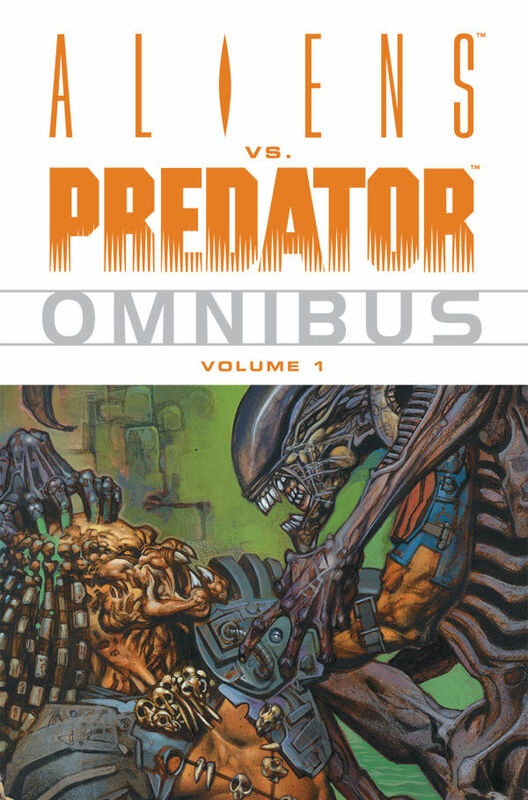 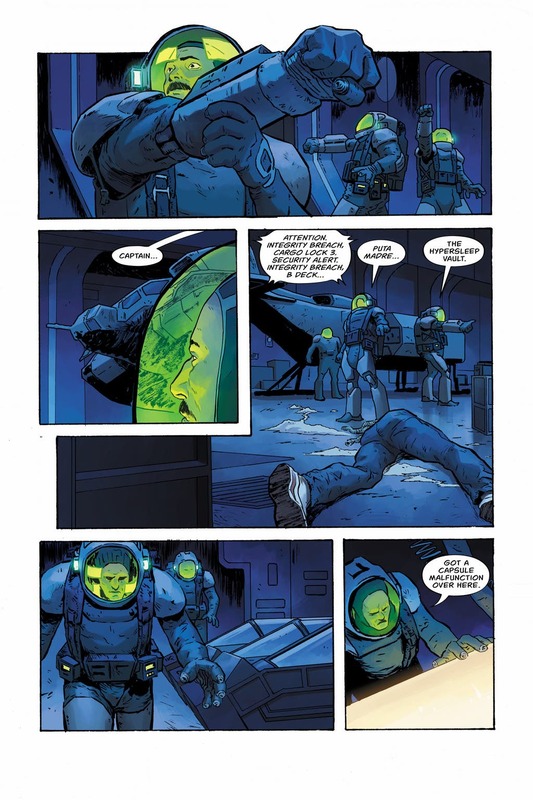 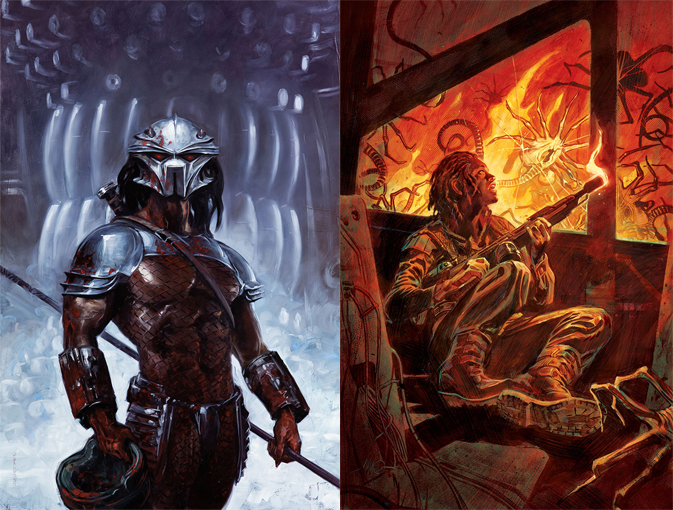 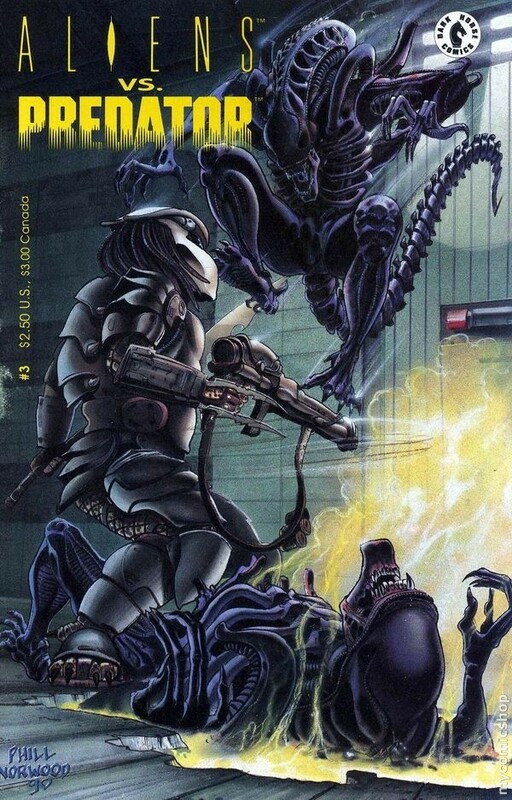 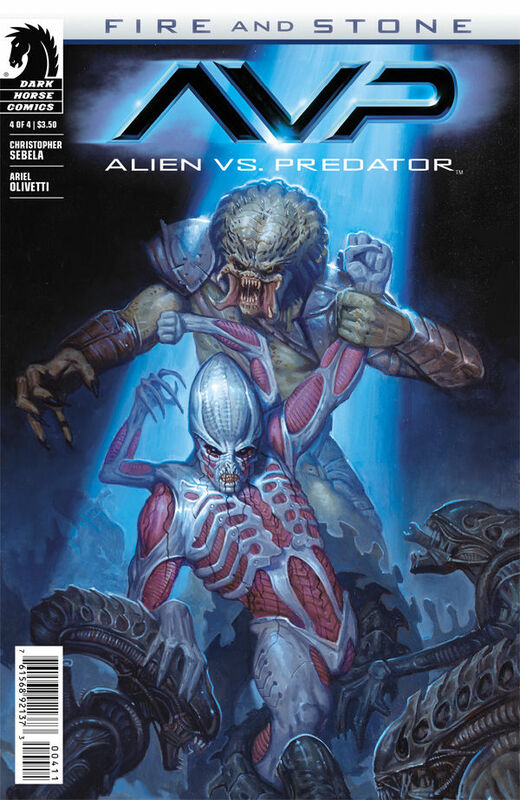 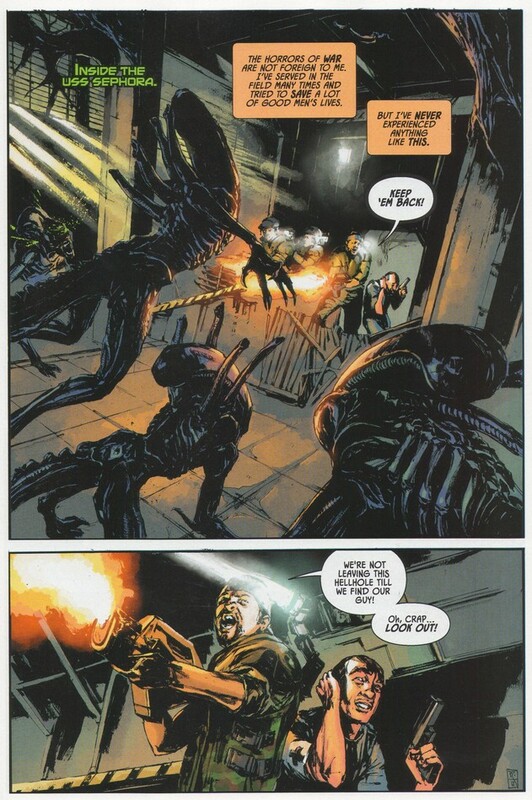 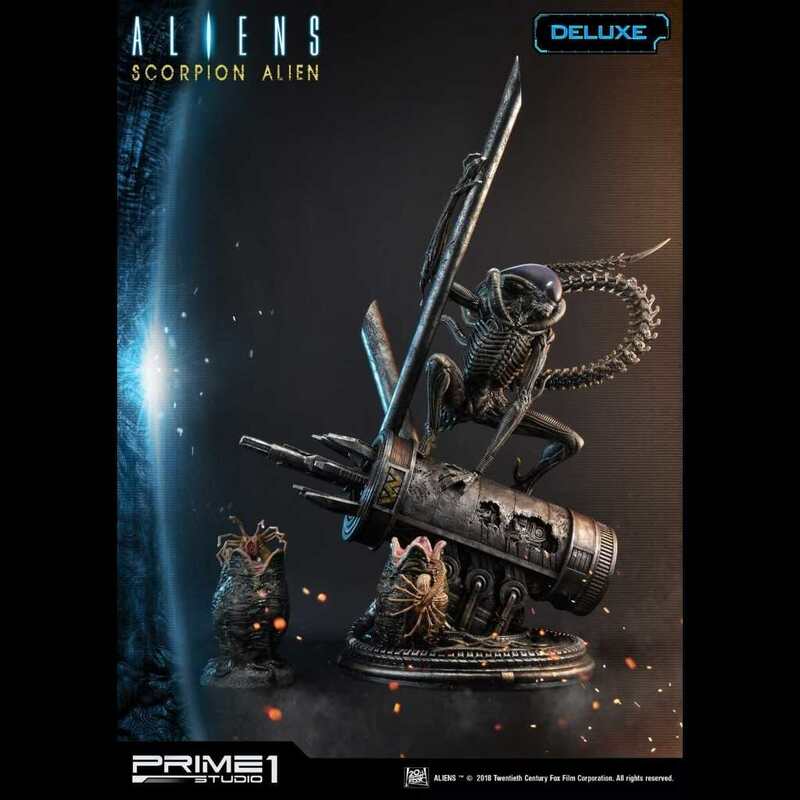 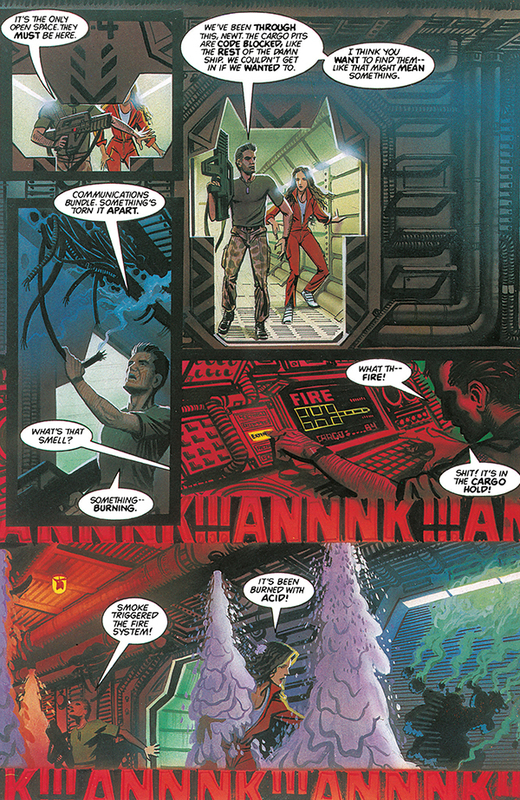 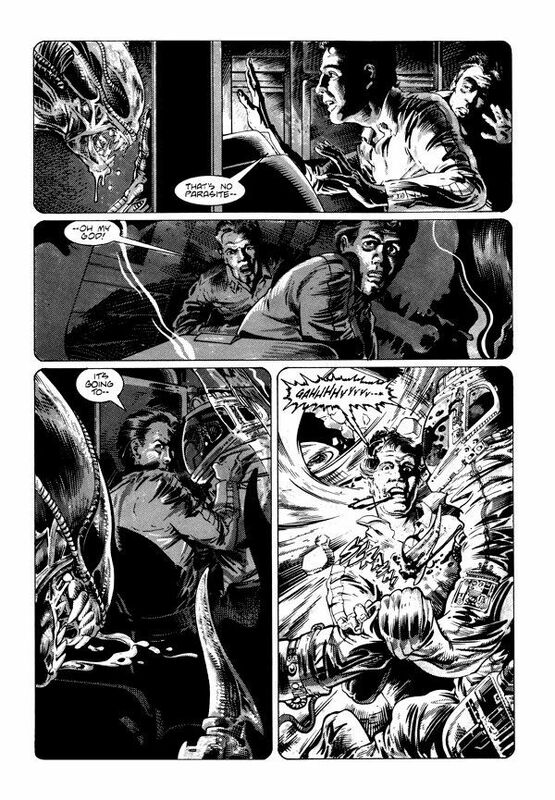 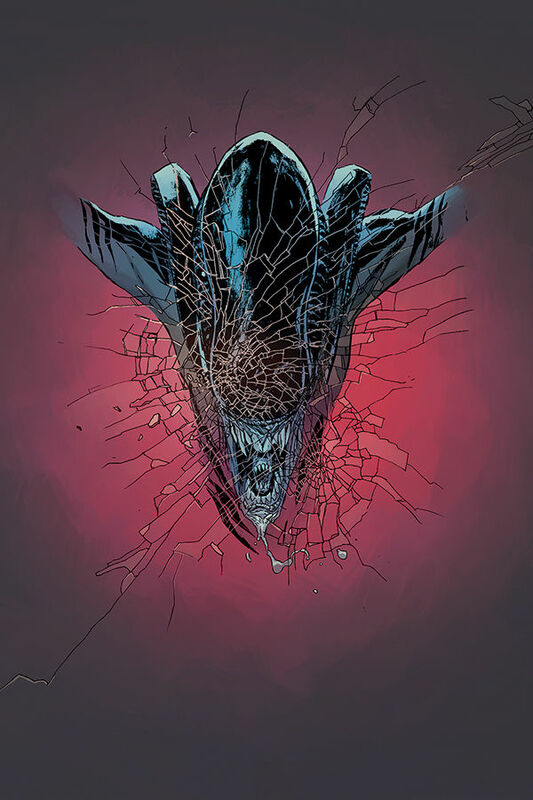 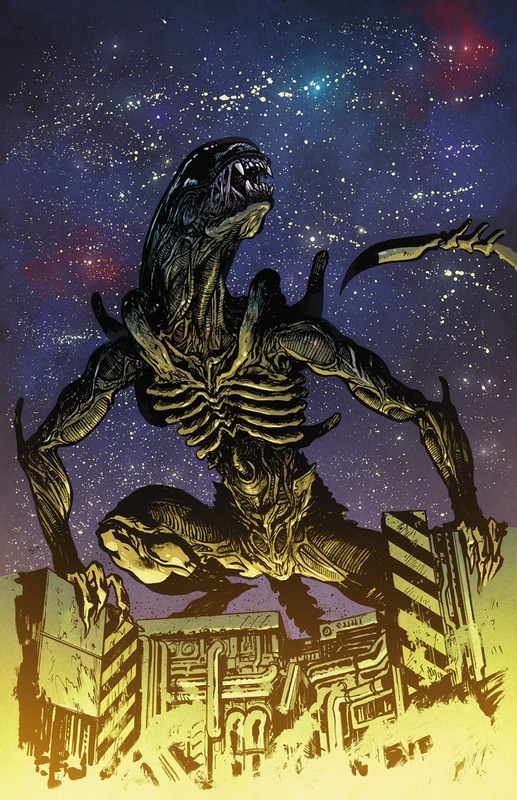 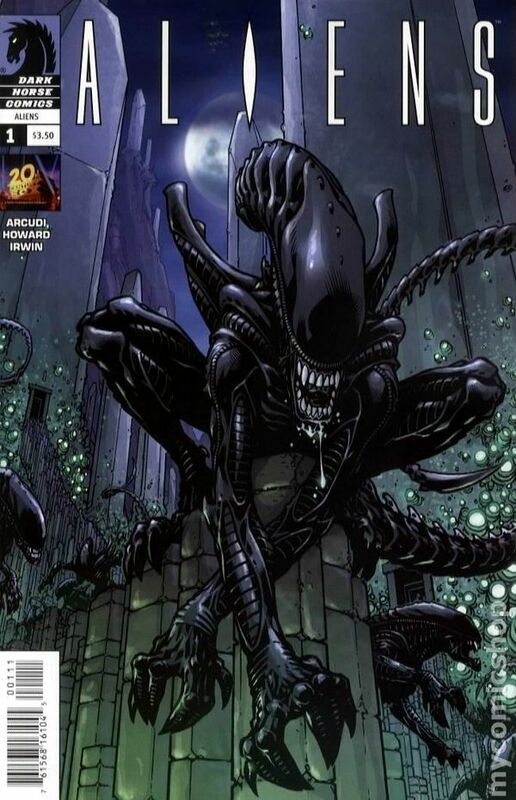 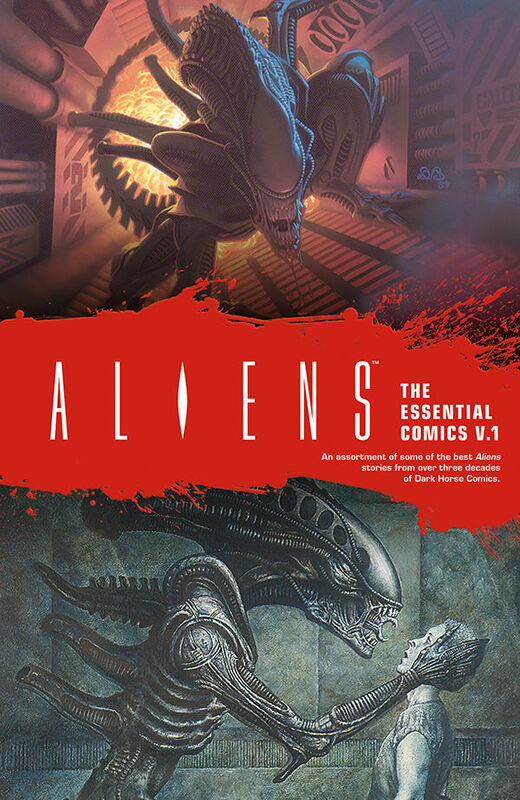 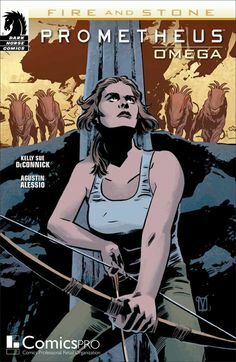 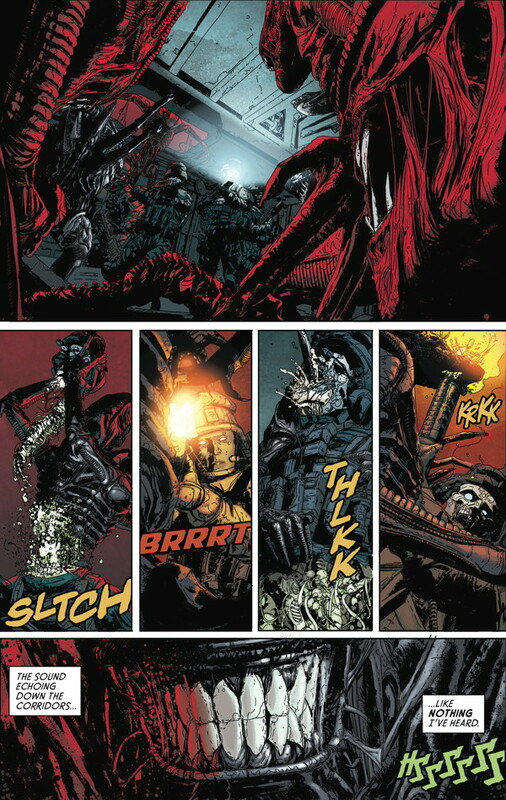 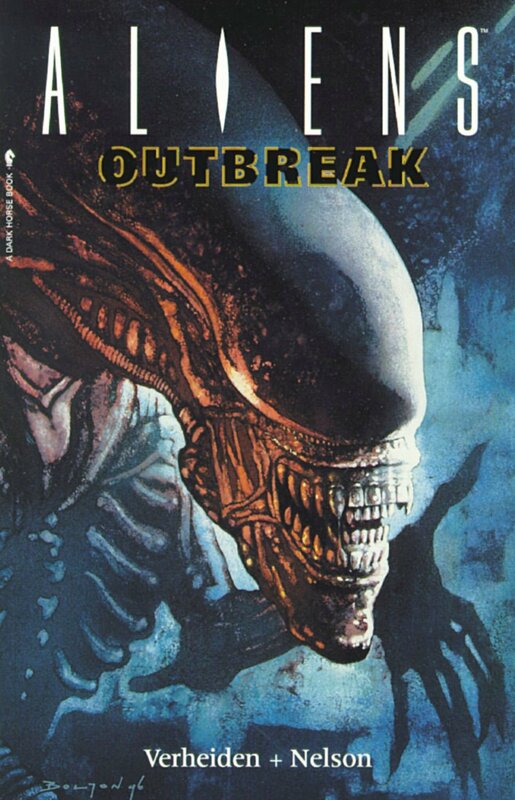 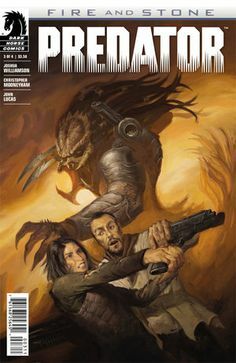 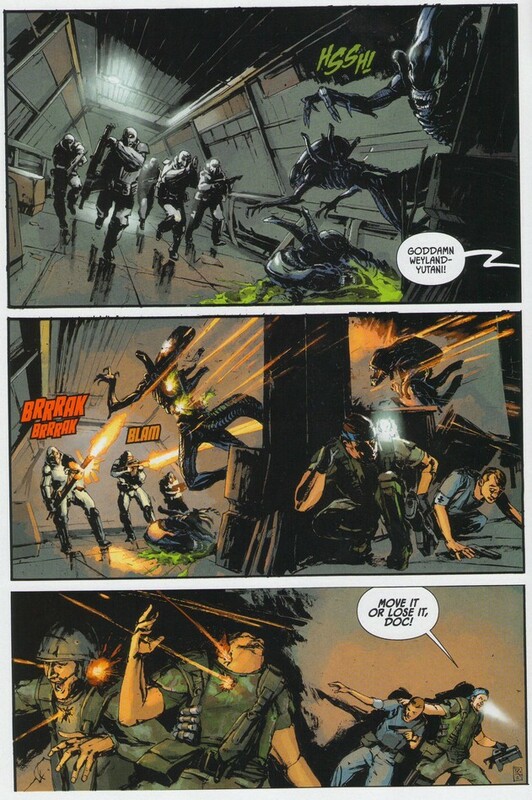 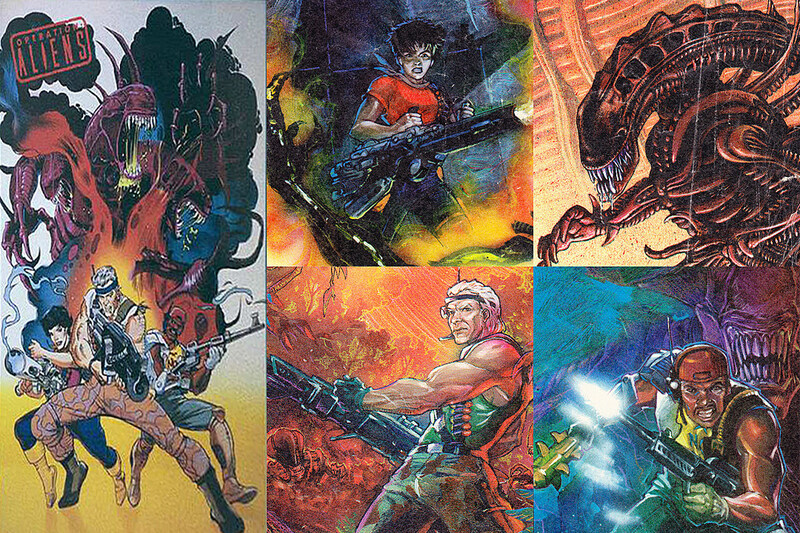 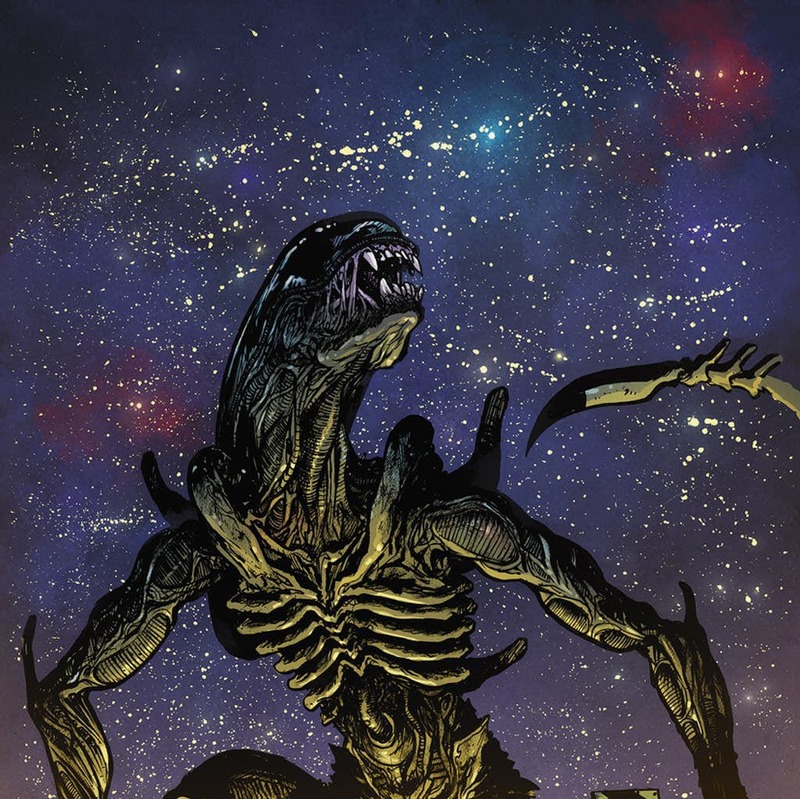 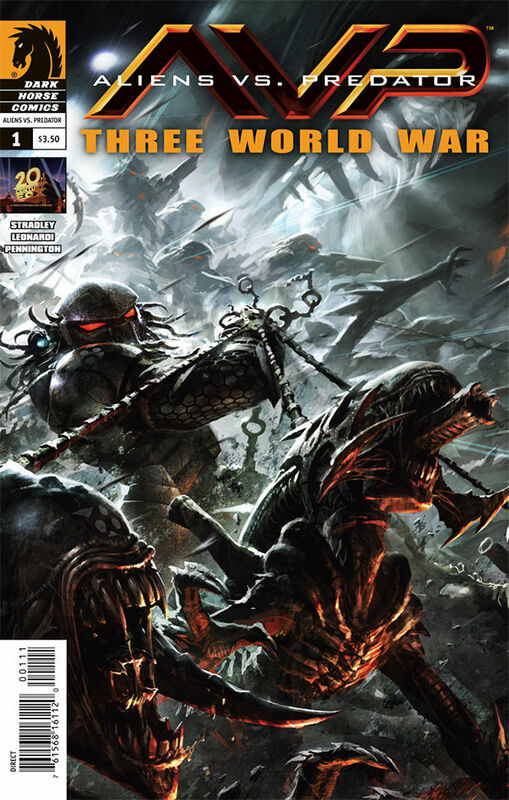 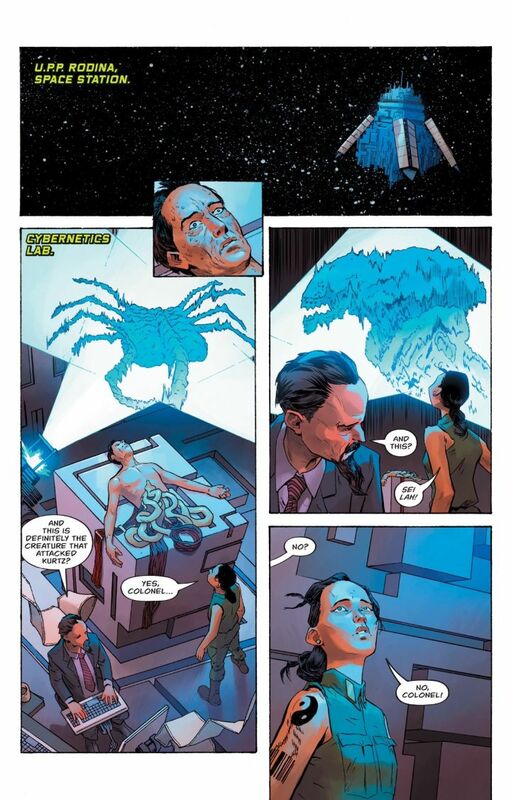 Predator Galaxy (playing Alien Blackout) on Twitter: "Some of Kilian Plunkett's fantastic artwork for Dark Horse Comics' Aliens: Labyrinth. 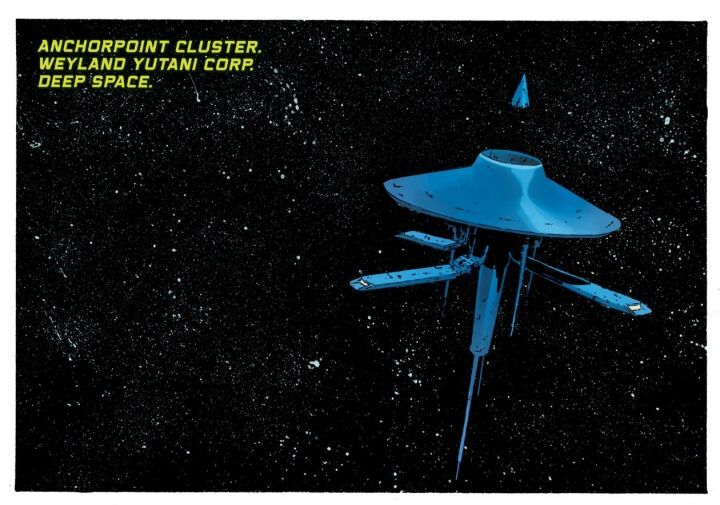 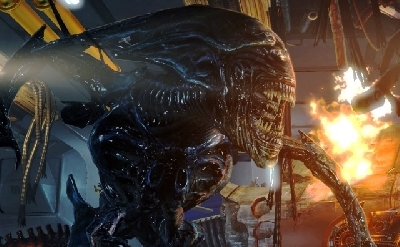 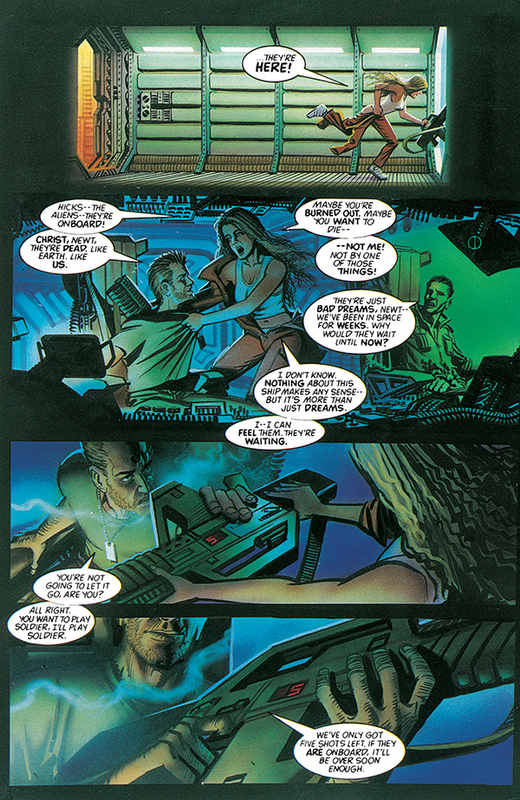 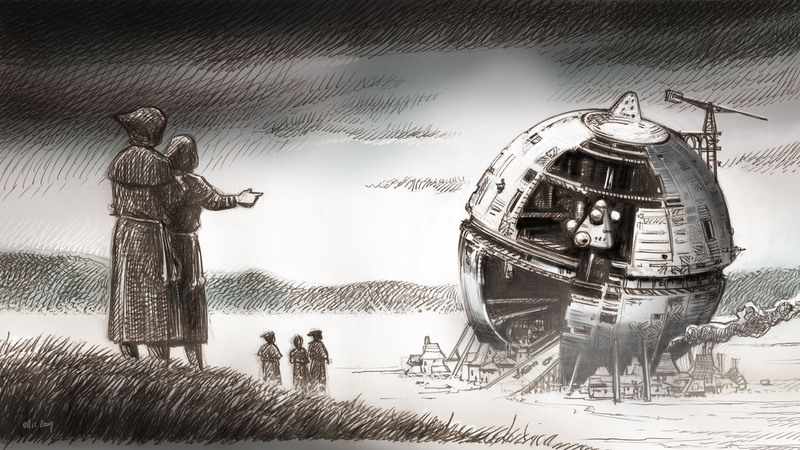 Cyberpunk author William Gibson's vision of Alien 3 expanded upon Brandywine Productions' idea, shifting the setting to a space station named Anchorpoint. 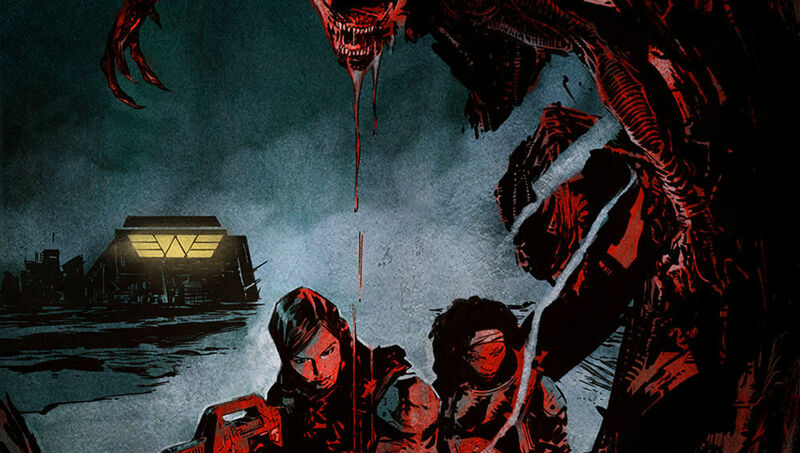 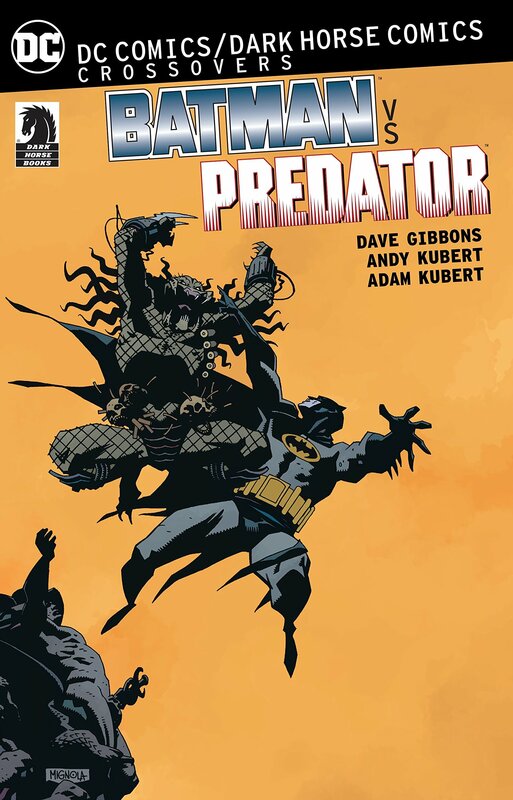 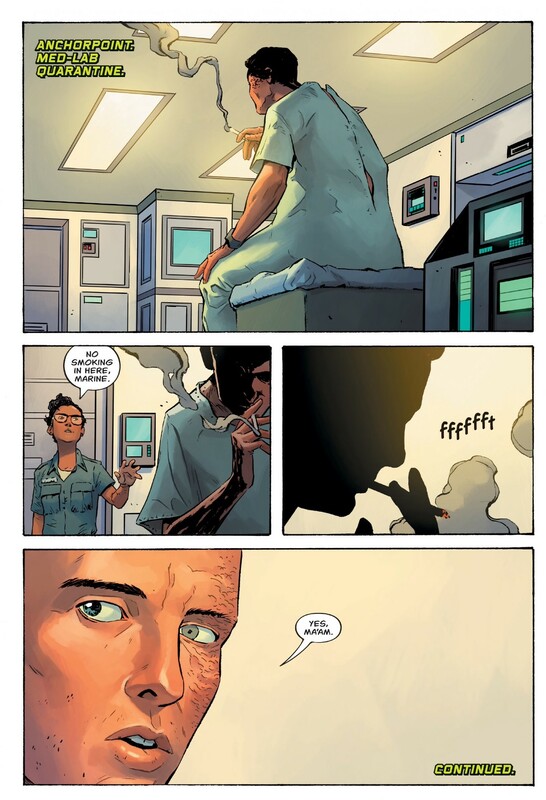 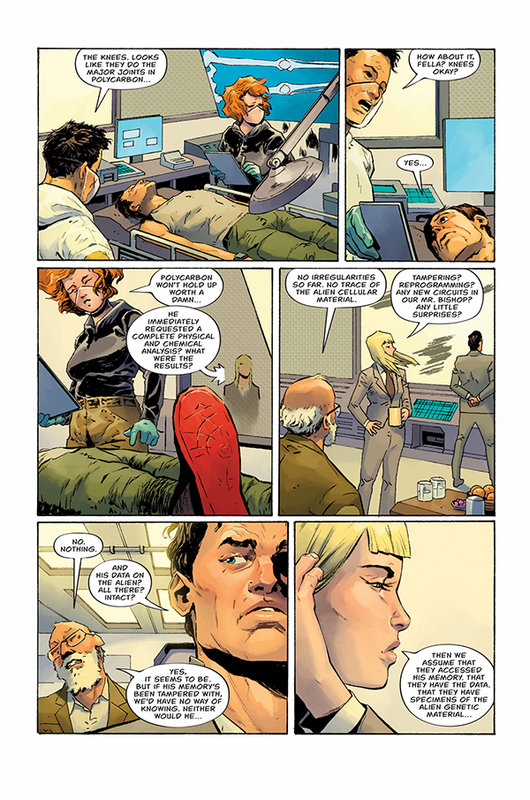 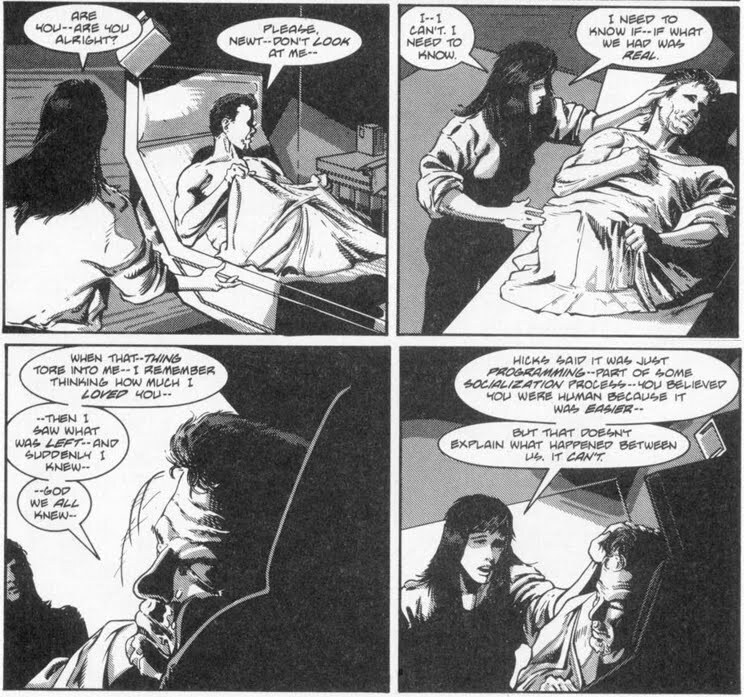 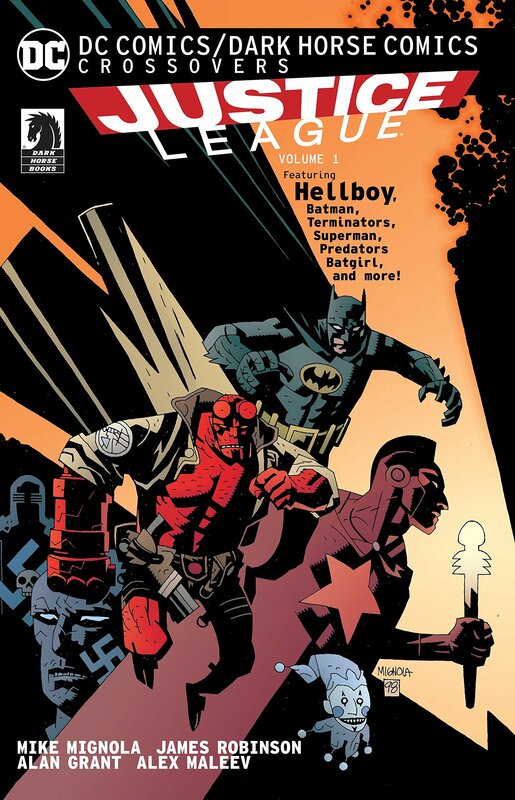 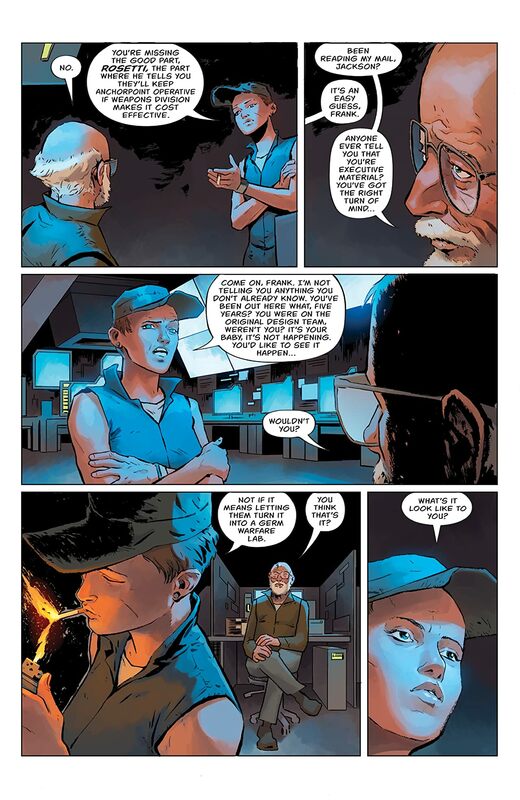 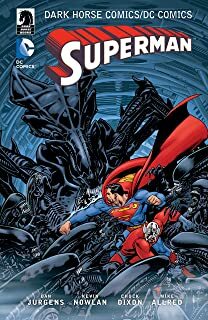 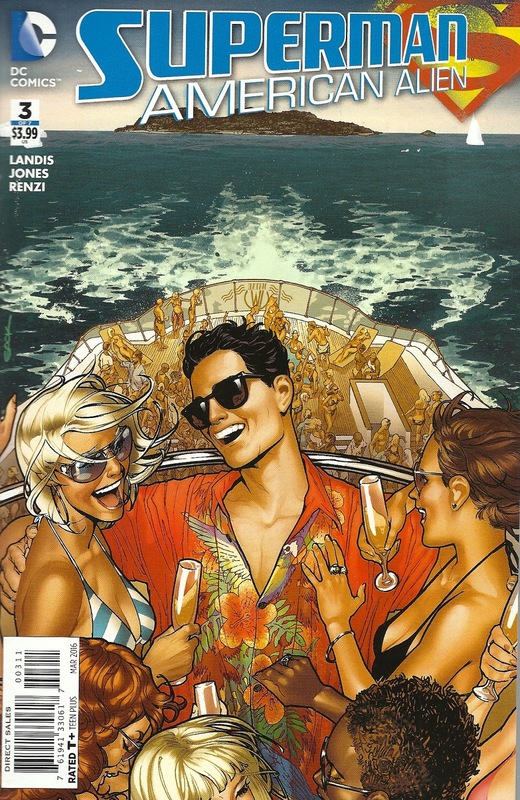 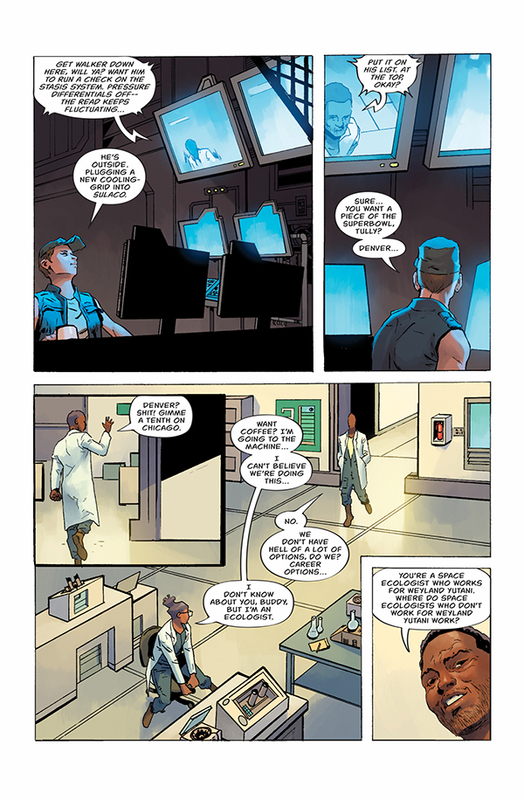 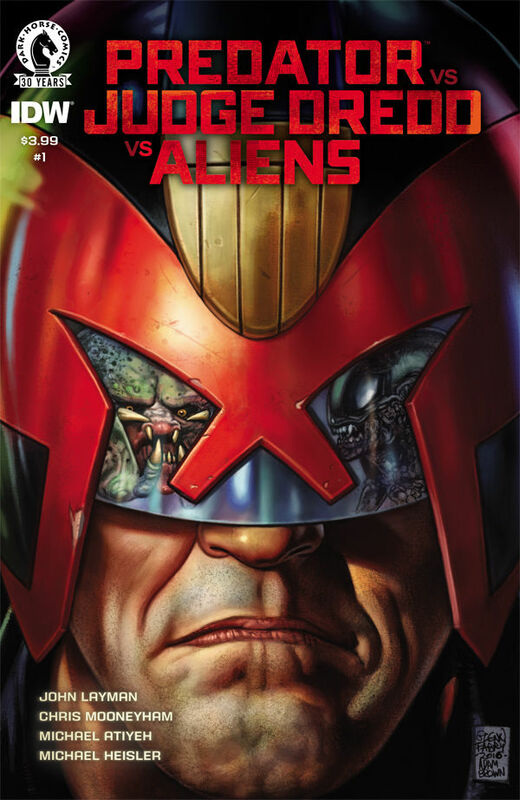 Dark Horse plans to release its original six-issue arc in its intended form. 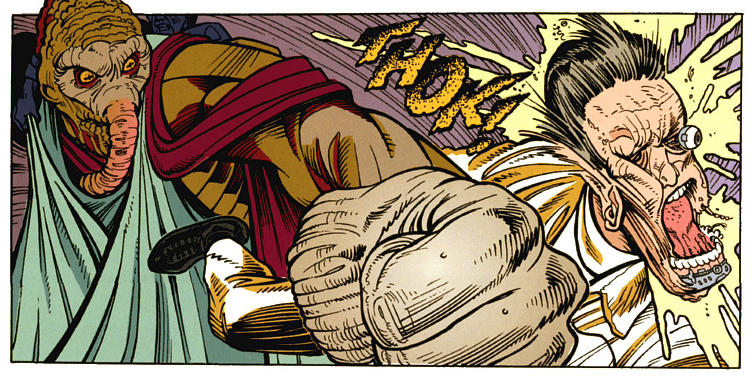 Bully! 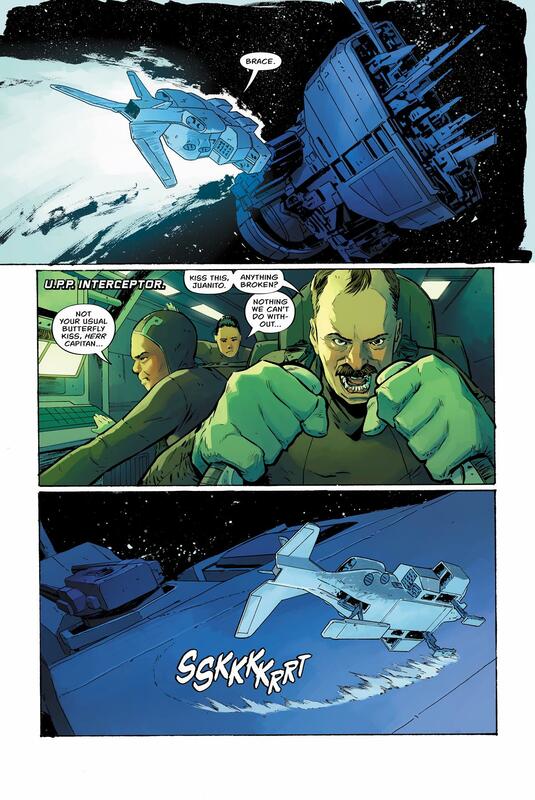 ... he admitted he didn't like Star Wars: The Force Awakens. 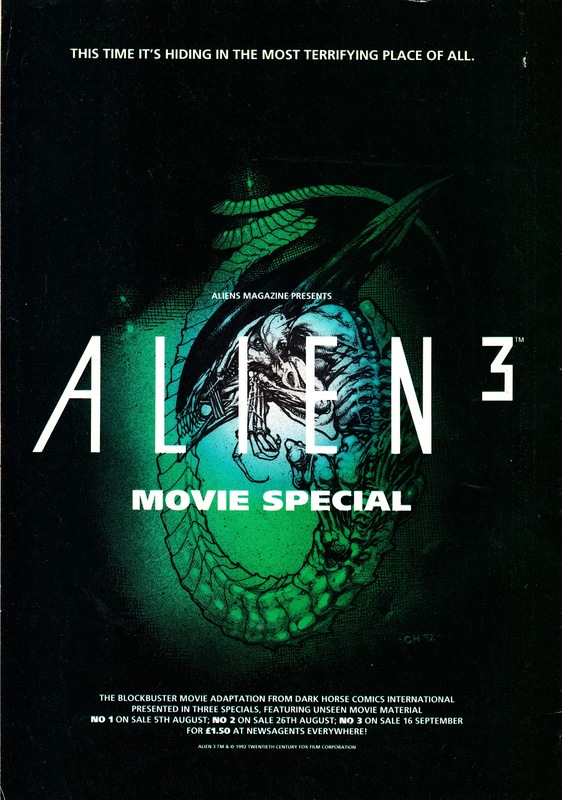 But he has no such restraint when discussing the sequel to his Aliens, the polarizing Alien 3. 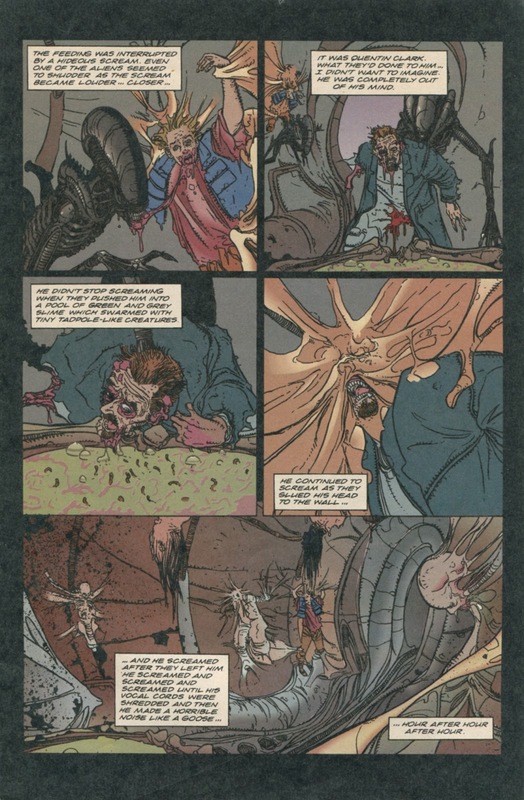 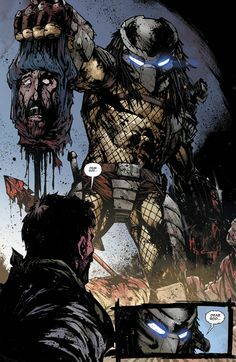 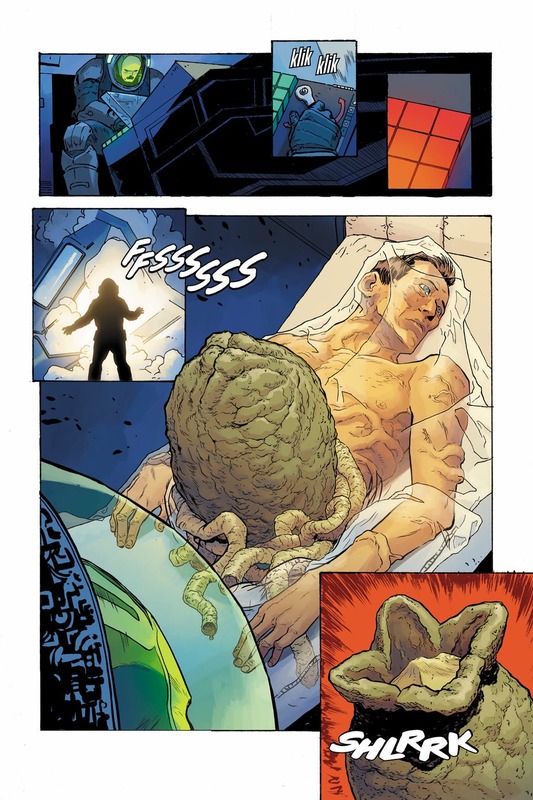 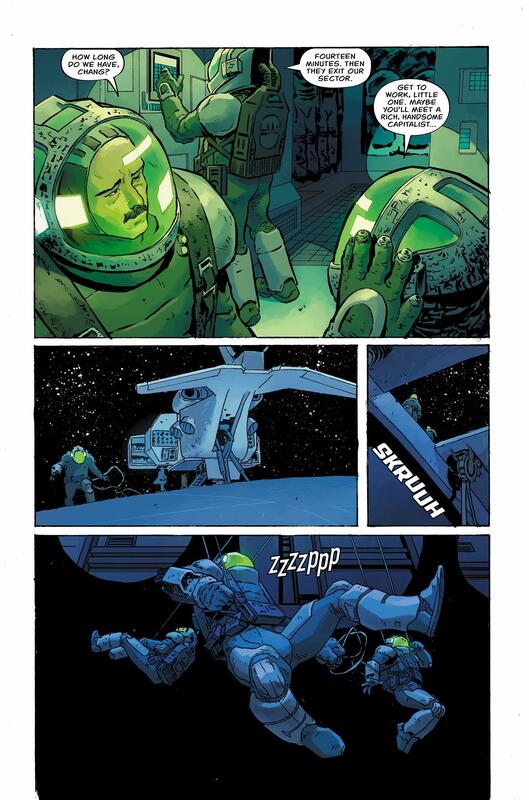 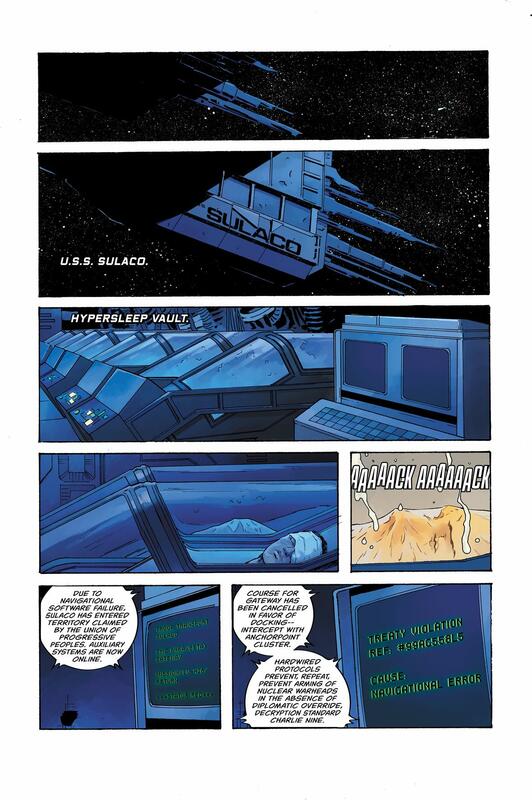 Art: Kilian Plunkett, Colours: Matt Hollingsworth.